=> You are an athlete and are passionate about endurance sports? (Triathlon, marathon, cycling, trail running, mountain biking, …). ..* You need the guidance and experience of an expert coach to achieve the goals that you have set up? You will find all the information on this website! => You are a coach and you want to turn your passion into a profession? 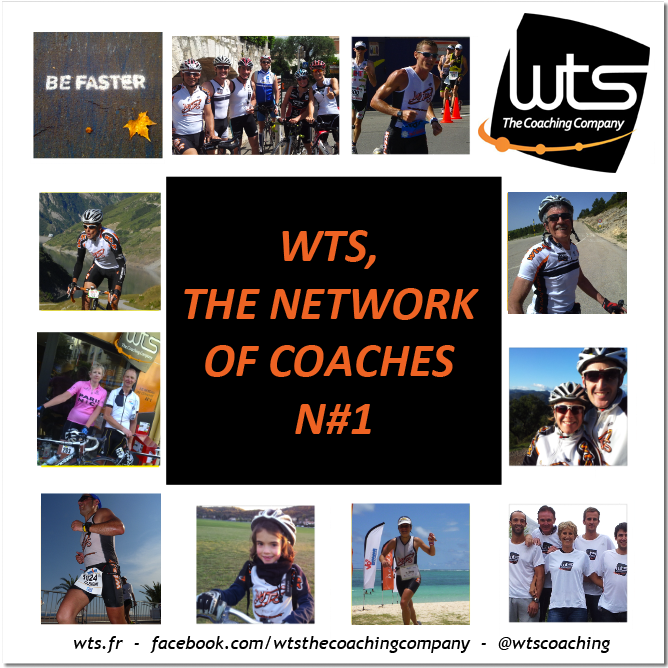 Join the # 1 network of endurance sports training coaches : WTS! You will find all the information on this site!